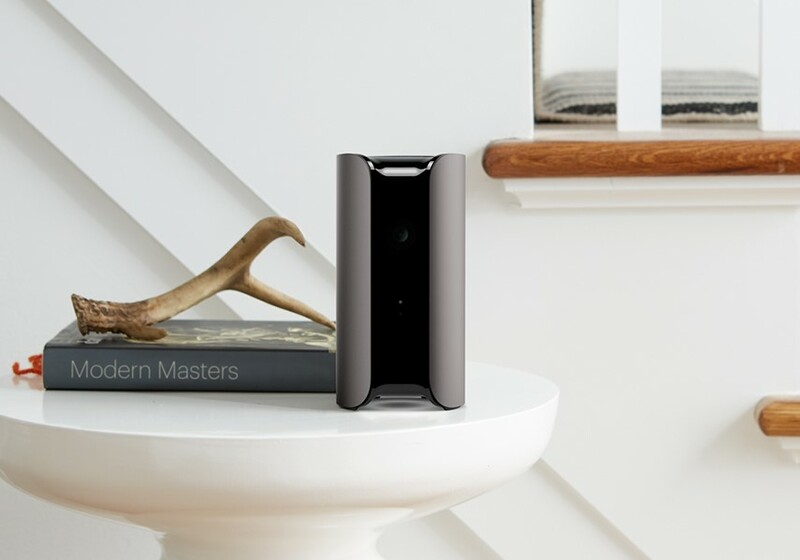 Purchasing any of Canary's smart security cameras along with a Canary Membership will now net you a discount. Depending on the camera(s) and membership duration, you can save anywhere from $50 to $270. Canary says this isn't a sale, but a new permanent pricing option. The discount for bundling is greater the more you spend, but it applies to all of Canary's cameras. Canary's least expensive camera—the Canary View—bundled with a one-year membership comes in at $148, a savings of $50 compared to purchasing the camera and membership separately. On the ritzier end, a three-pack of Canary's more-premium Flex cameras with a two-year membership is $497, which is $270 less than purchasing the camera pack and plan piecemeal (and $72 less than buying just the cameras with no membership—you save money by getting more features). Canary's membership plan includes a number of benefits that are worth considering, especially if you can get them for free or at a discount with the new pricing options. For example, a paid subscription lets you save footage for up to 30 days versus the free plan's 24 hours, and allows you to watch that footage from a desktop browser. Purchased on its own, the membership is $9.99 a month or $99 a year.